The Cultural Trust presents some of the best in international and local talent, and Pittsburgh shines. Pittsburgh has produced many amazing firsts including the Salk polio vaccine, the Ferris wheel, and first movie theater. The city has continued to generate new firsts including those of the arts and entertainment variety since 2004 with the first Pittsburgh International Festival of Firsts. Since then the Festival has also occurred in 2008 and 2013, attracting over a million visitors to each one. The Festival features the never-before-seen: Pittsburgh, North American, and world premieres of various works of theater, visual art, physical theater, music, dance, and there’s even a beer and wine event. Remember the sensation when the big yellow inflatable duck visited town in 2013? That was a whimsical piece of public art from that year’s Festival. The 2018 Festival features 30 international companies and artists from 20 arts organizations, including several talented Pittsburgh companies and artists. Produced by the Pittsburgh Cultural Trust, 2018’s Festival is double the length of its predecessors and offers triple the number of attractions. It runs for eight weeks, from September 21 thru November 11. Murray Horne, curator of the Trust’s Wood Street Galleries, curated visual arts for this Festival of Firsts and has worked on every one of them. He said, “Since the last Pittsburgh International Festival of Firsts, our team has learned that artists in the U.S. are working with global partners on the cutting edge of the visual and performing arts, and we are excited to explore these intersections over the course of this international survey.” A cadre of talented people on the Cultural Trust’s staff have also worked diligently on the 2018 Festival. Pittsburgh International Festival of Firsts is supported by the FACE Foundation, the Richard King Mellon Foundation, and The Opportunity Fund. There are so many outstanding premiers of local and international arts and entertainment works that the true answer is to follow your bliss and see as many as you can. Make one stop to the exhibits and attractions in the Cultural District or several. Enjoy one or more of the special performance events occurring. The big public art displays like Beyond, a light and sound simulated travel tunnel, and Manifold, which will project a custom multimedia display onto the facade of the Benedum Center, accompanied by music, are very impressive and good places to start. In the next section you will see our previews, based on information from the Pittsburgh Cultural Trust, of the various exhibits and events broken into the categories of art, theater, dance, and music. An immersive audio-video installation that explores the relationship between space, time, and perception inside a long tunnel giving the feeling of traveling without actually moving. Pittsburgh’s Cultural District (free admission ticket required). September 21 and 22. Four performances only. 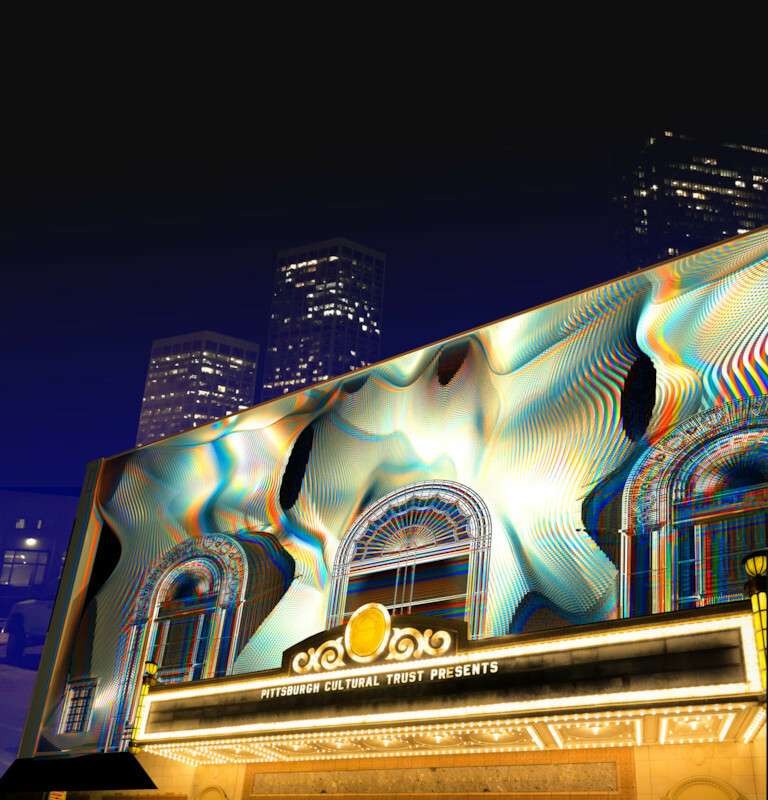 Roca’s abstract audio-visual narrative will wrap around the Benedum Center along Penn Avenue and 7th Street, generating space distortions and optical illusions, bending and lighting the many intricate parts of the façade. Noted Chinese composer Wang Lu’s original score, written specifically for Manifold, will be played by an ensemble of Pittsburgh musicians from several different genres. 7th Street and Penn Avenue (wrapping Benedum Center façade). 14-block map of destinations, hosting US premieres of international multimedia artists, regional visual art exhibitions, live music, theater and dance performances, film screenings, hands-on creative activities, and special crawl after dark attractions. Also international and premiere programming, including a Global Artist Market. Starts at 5:30 p.m.
Space Gallery, 812 Liberty Avenue. 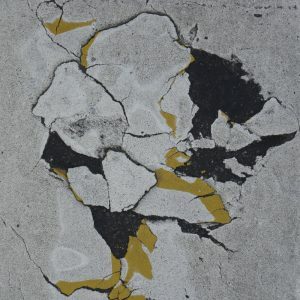 Commemorating the 50th anniversary of the Treaty on the Non-Proliferation of Nuclear Weapons signed in 1968, the art works juxtapose individual traces from 50 Mayors for Peace cities, highlighting the diversity and beauty of these cities and the daily life taking place therein. 937 Liberty Gallery, 937 Liberty Avenue. Artist Keny Marshall builds kinetic and sculptural works as an alternative to the invisible “blackbox” world that popular technology inhabits. He uses found objects and hand-built devices to constructs mechanisms that are often ridiculous parodies of technology. The works protest the concept that the things you own should be controlled by someone else. 707 Penn Gallery, 707 Penn Avenue. Nonotak Studio is presenting two light and sound installations including a new version of narrow.V3 created specifically for the venue and the US premiere of Daydream V.5. The displays create an ethereal, immersive and dreamlike environment meant to surround the viewer. Wood Street Galleries, 601 Wood Street. Flying Girls, based on the story of Sim by Peju Alatise, concerns a little Yoruba girl who lives in two alternate worlds. In one world, she is a nine-year old who is rented out as a domestic servant in the city of Lagos. In the other, she can fly at will. August Wilson Center, 980 Liberty Avenue. Chatterton offers a trifecta of poets in three centuries, colorful London with Dickensian characters bristling with humor, and deep debates on what is real, what is fake, asking, is anything ‘authentic’ in the intertwining worlds of art and commerce? 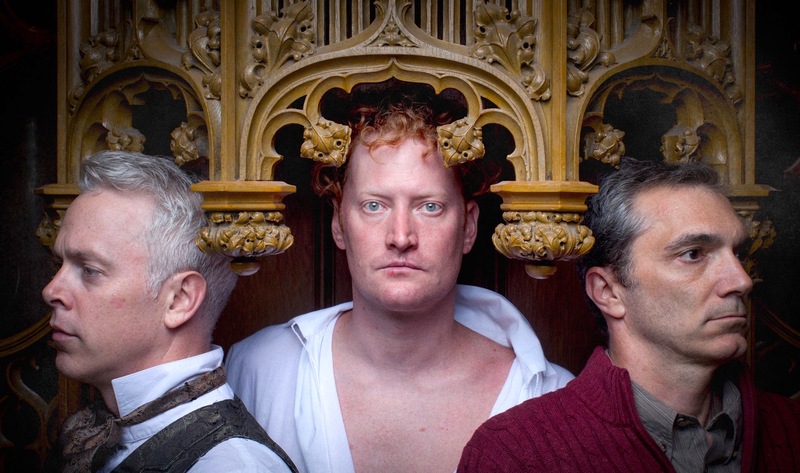 Chatterton is directed by Karla Boos, Quantum Theatre’s artistic director and the Festival’s guest curator for theater. The production features an all-star cast. See our September Theater Guide preview. Trinity Cathedral, 328 Sixth Avenue. Harris Theater, 809 Liberty Avenue. 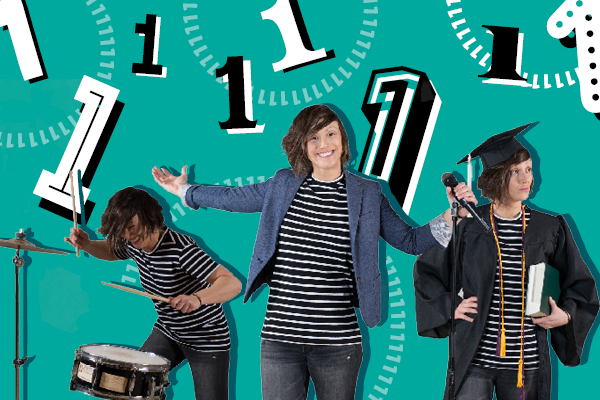 Stand-up comic, and renowned childrens’/family educator, and musical artist, Gab Bonesso has her own unique mix of energetic songs, heartfelt discussion, and interactive comedic lessons, all with a message of tolerance and the celebration of creativity in participants. Trust Arts Education Center, 807 Liberty Avenue. The White Album is theater meeting performance art. This innovative production brings Joan Didion’s seminal essay to life—performed in its entirety by Obie Award-winning actor Mia Barron—with a glassed-in ‘stage within a stage’ and a surprise behind every onstage door. This gripping dark comedy finds two Israeli soldiers face to face with two Palestinians trapped in an underground tunnel. Enemies in a mousetrap they must now confront their greatest fears in order to escape; will they kill or save each other? Is there light at the end of the tunnel? A super-charged puppet cabaret of real time events and Facebook feeds, iconic Ukrainian poetry, catchy vamps, and improvised action. Rambunctious and audacious, the piece asks its questions through the intense lens of childhood. How do we understand? Who are we in a time of sensationalized information and deceptive surfaces? Where is our place in our world and in history? What’s That?? When 100 strangers unexpectedly turn up for DJ James’ Onam party, his landlord Mrs. Krishman has no choice but to throw the party of her life. An immersive theater experience. The audience joins the party where there’s music, dancing, and a vegetarian dal is prepared live for each performance. Come as you are or wear that festive sari. Trust Arts Education Center, 4th Floor, 805 Liberty Avenue. 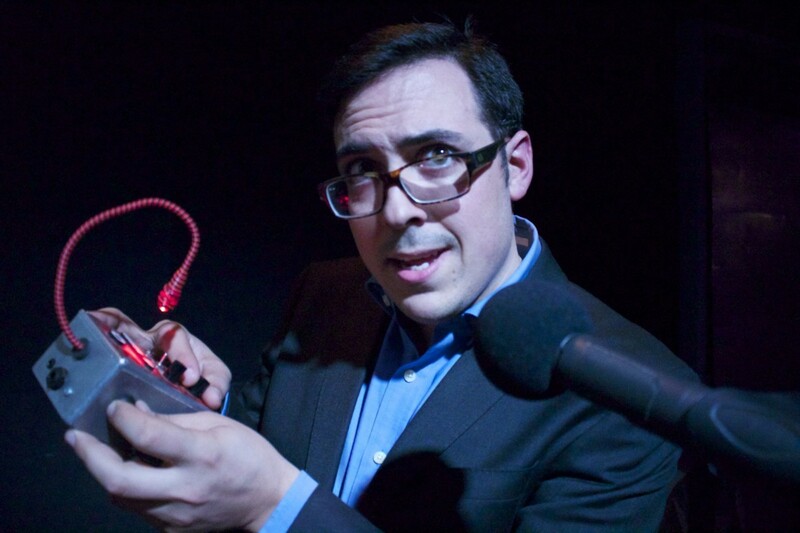 Fictional worlds collide when larger-than-life stories of Frankenstein and Karate Man Patrick Kim are told in old-fashioned radio play style. 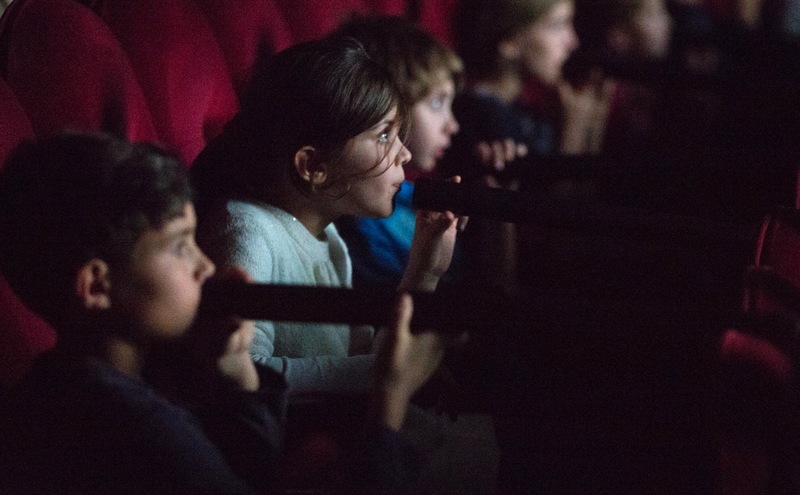 Pittsburgh’s Bricolage Production Company pairs with Tel-Aviv’s Hanut31 to present this two-part limited-run engagement using Foley sound effects during the performance. The play details, with cleverness and creativity, the disintegration of the family unit and the violation of innocence endured by so many South African children. It combines African storytelling and magical realism. Trust Arts Education Center, 805 Liberty Avenue. Experience this legendary tale of danger, deception, and kindness in an unexpected and immersive way while reclining in a hammock under a radiant sky. Trust Arts Education Center, Peirce Studio, 805 Liberty Avenue. Benedum Center, 237 7th Street. Based upon the essay, “Species of Space – Espèces d’espace” by French writer Georges Perec. Bory combines elements of dance, music, magic, and circus in his visual theater productions. The story is inspired by Brazilian writer João Cabral de Melo Neto’s poem, “Cão sem Plumas,” or Dog Without Feathers, is set in the beautiful yet impoverished Capibaribe River Region in Brazil. Tension between the elite and the river people come to a head as the dancers cover themselves with mud. Actual projections of the river enhance the production. Byham Theater, 101 6th Street. Ayikodans is considered to be the premiere professional dance company of Haiti. 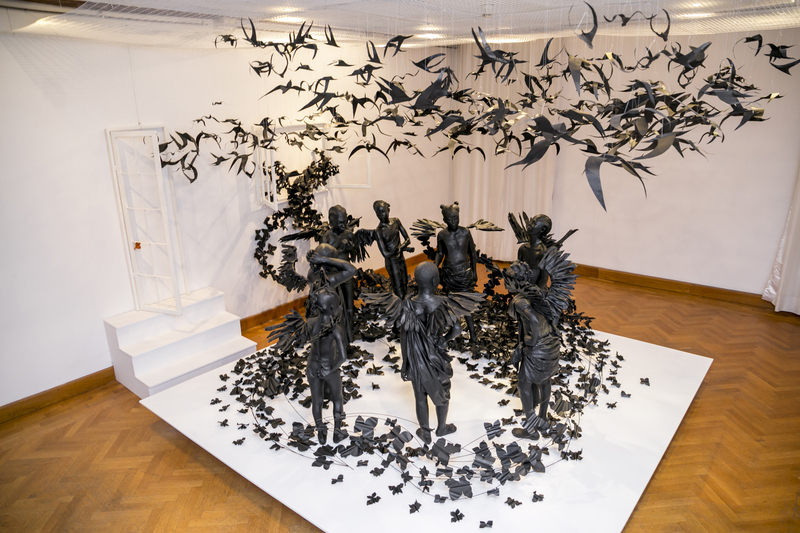 Their productions feature a new, contemporary Haitian aesthetic that is rooted in tradition, but also reflects a modern Caribbean culture and creativity. 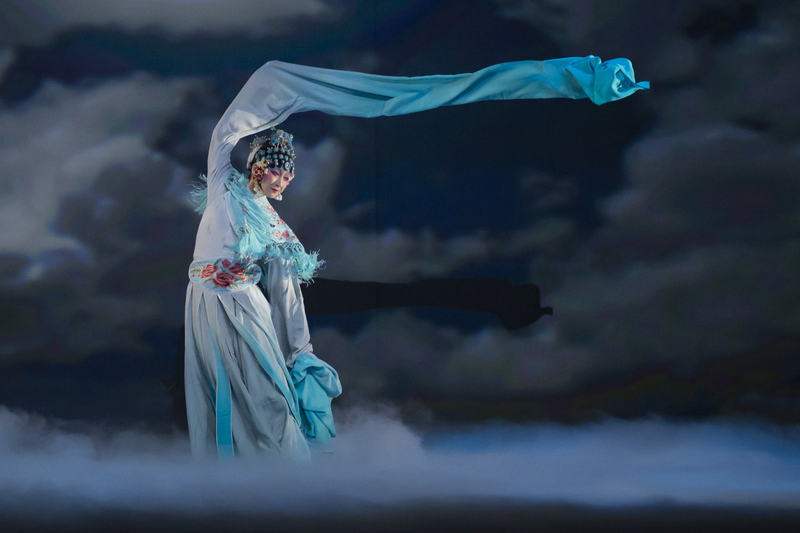 Noted Chinese choreographer,Yabin Wang, tells the story through the lens of Chinese culture and contemporary dance of a Peking Opera performer struggling between her dreams of artistic stardom and the harsh realities of maintaining her traditional role as a woman in society. Greer Cabaret Theater, 655 Penn Avenue. 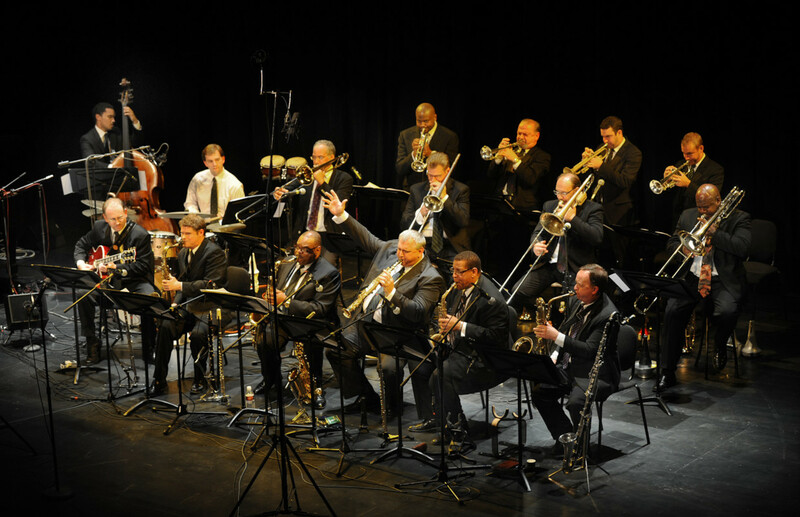 Pittsburgh Jazz Orchestra. (Photo: Martha Rial). The Pittsburgh Jazz Orchestra, featuring Sean Jones on trumpet, will perform several different pieces written and arranged by its members, which also includes a newly commissioned piece written specifically for this performance and inspired by the work of James Baldwin. This event will feature wines from several countries of artists appearing here in Pittsburgh for the International Festival of Firsts. To celebrate the Pittsburgh International Festival of Firsts, this class will take us around the world sampling brews from the various countries represented during the Festival. Gene Ribnicky will host. Photos, videos and event info courtesy of the Pittsburgh Cultural Trust and the artists.